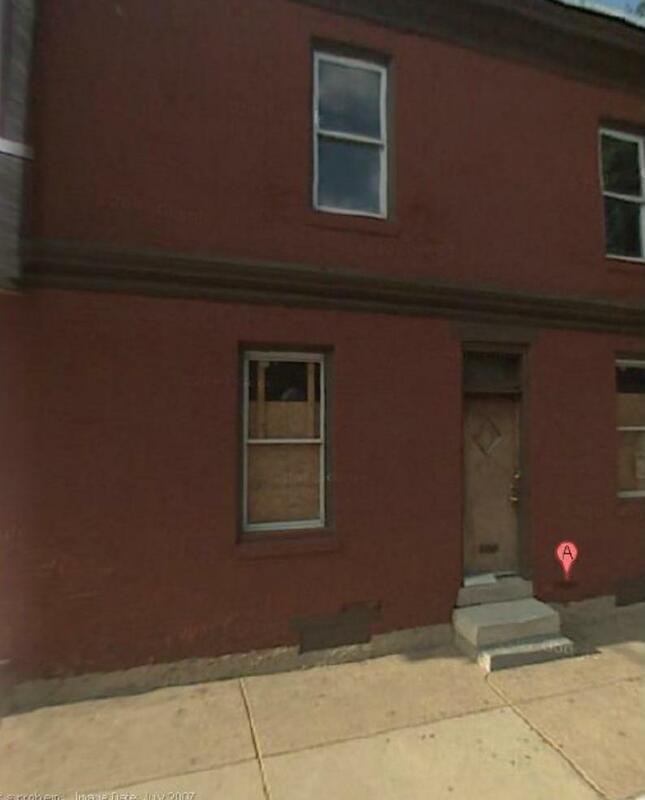 This is a great opportunity to buy a fixer-upper/shell in the rapidly developing Point Breeze area just below Graduate Hospital area! Perfect chance to renovate and flip this home or add a third story to make this an extra large 4 bedroom home! This is a CORNER property with lots of windows and plenty of space! Walk to Broad Street, Graduate Hospital, Rittenhouse Square, restuarants, businesses, shopping, transporation and so much more! BUYER BROKERS WELCOME!